The Strong Energy Group have joined Verve’s extended portfolio assigning us the task of building an exciting new website. The team will be working on redesigning the existing company website to provide visitors with a better user experience, user journey and clear calls to action across multiple devices. We will also be merging all the websites from the different businesses within the group which consists of Wood Energy, Wood Energy Experts, Hargassner UK, Watterkotte UK, ChipChip, Strong Energy Recovery and Biodiesel. As a company with an enviable position of authority within the Low Energy Sector, The Strong Energy Group recognised that they needed a website that could function to meet their needs and the needs of their clients. The Strong Energy Group creates bespoke renewable energy solutions and have a wealth of experience and knowledge that has continued to grow since the formation of the group in 2001. This meant a website refresh was needed to reflect this large group of companies. The new website will include landing pages and information on key businesses, it will be SEO friendly and migration and redirects from subsidiary businesses will be provided. This project will be created using the WordPress allowing the Verve team to create a truly bespoke website that clearly represents The Strong Energy Group and will additionally help to boost the visual identity of the company. The Strong Energy Group chose Verve because we designed the new websites for ChipChip. The company were extremely pleased with the work and finished product leading them to make the decision to pick Verve to redesign the website for the whole group. So let the work commence! Be sure to look out for the finished product! 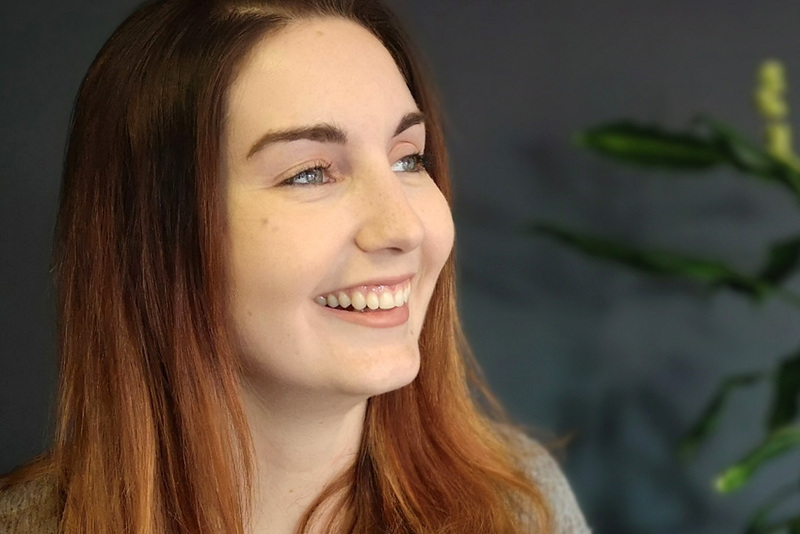 Holly is Verve's Digital Marketing Manager and has over 8 years experience within the industry working across a variety of sectors. 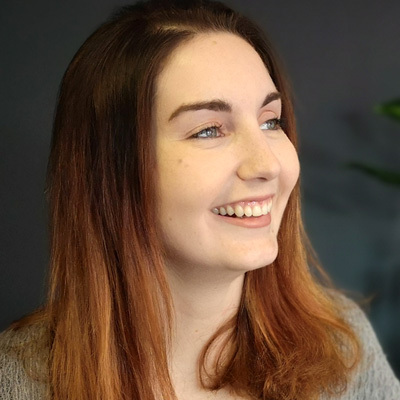 Holly specialises in strong copywriting skills, social media, email marketing and brand management. Her passion is finding new and unexpected routes to promote and advertise businesses. In her spare time she enjoys cooking, running with her two collies and exploring the countryside with friends and family.